A local student has reportedly been seen walking around campus, observing when other students request Ubers to Tech or other prominent campus buildings. 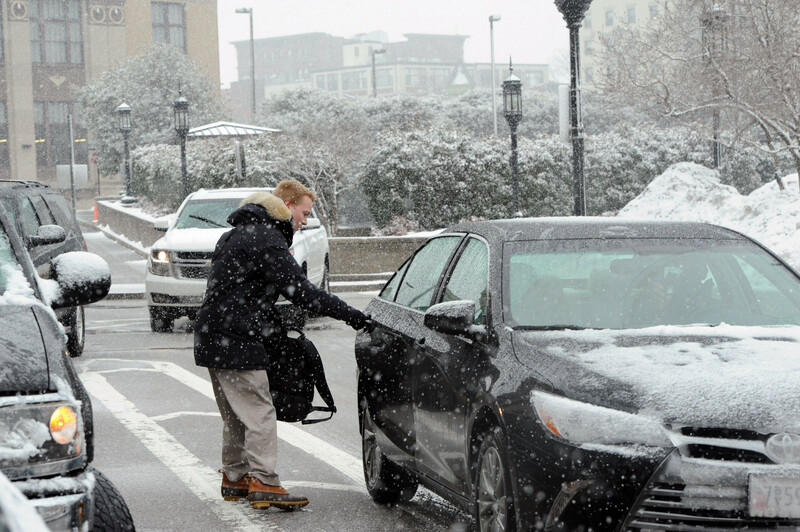 This student, Brian Jackson, can often be found with a notebook in hand, tallying up the number of Uber cars he sees pull up to tech on especially snowy days. Jackson is expected to continue his hobby through the winter months, and will likely be expanding his search to students who get their lunch delivered in front of Mudd every day.